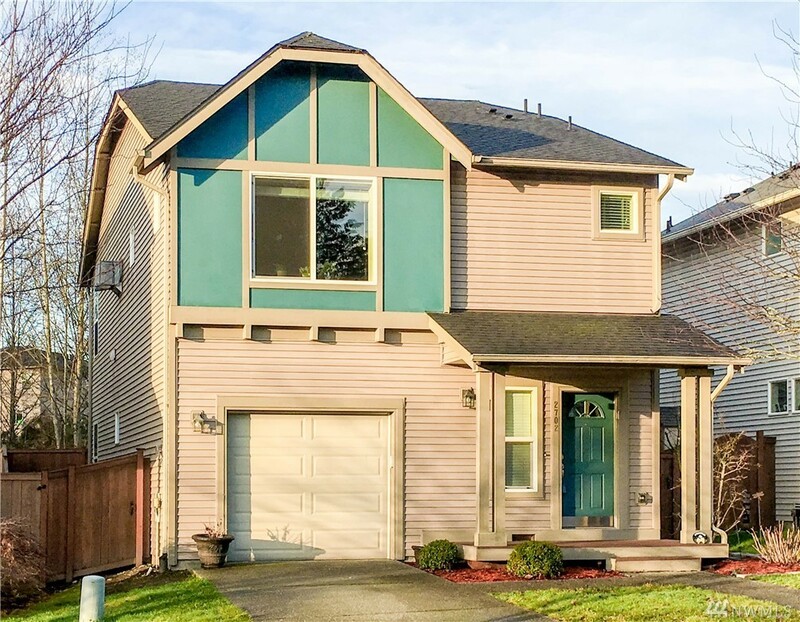 Sharp craftsman style home in highly sought after Lake Stevens school district. Property backs to greenbelt for added privacy & is located just a few steps to a park area to enjoy picnicking, basketball & walking trails! Inside is an open concept floor plan where kitchen with walk-in pantry has breakfast bar that flows to living room. On the upper level you'll find a convenient utility room & generous master bedroom with walk-in closet & master bathroom. Lovely terraced backyard. Welcome Home!